Gaining popularity across many areas of technology in current times is big data and analytics testing– which refers to testing of those technologies and initiatives that involve data that is too diverse and fast-changing. In our technology-driven world, data is continuously generated from machines, sensors from the Internet of Things, mobile devices, network data traffic and application logs. To analyze and correlate the data sets of this exponentially growing data, the operational facts of data like volume, velocity, variety, variability and complexity need to be considered. Various dimensions, as well as data streams, are mined to handle and store this voluminous amount of loosely structured or unstructured data. Big Data and Analytics testing involve unstructured input data, data formats and types, processing and storage mechanisms as well as software and products that are completely new. This requires new abilities and skills, the building of new toolsets and instrumentations which are beyond the scope of traditional testing. Thus, confirming that highly concurrent systems do not have deadlock or race conditions, measuring the quality of data which is unstructured or generated through statistical processes or identifying tools that can be used pose great difficulties to testers. We discuss some of these points in this article. What do you mean by Big Data and Analytics? Big data Analytics can be understood through three ‘V’s- Variety, Velocity and Volume. Variety-One of the common characteristics of big data systems is the diversity of source data, which typically involves types of data and structures which have a higher complexity and are less structured than traditional data sets. This data includes texts from social networks, videos, voice recordings, images, spreadsheets and other raw feeds. Velocity-Huge inflows of data are brought into the system on daily basis. This extremely fast streaming of data could lead to few challenges as well- online frauds, hacking attempts etc. 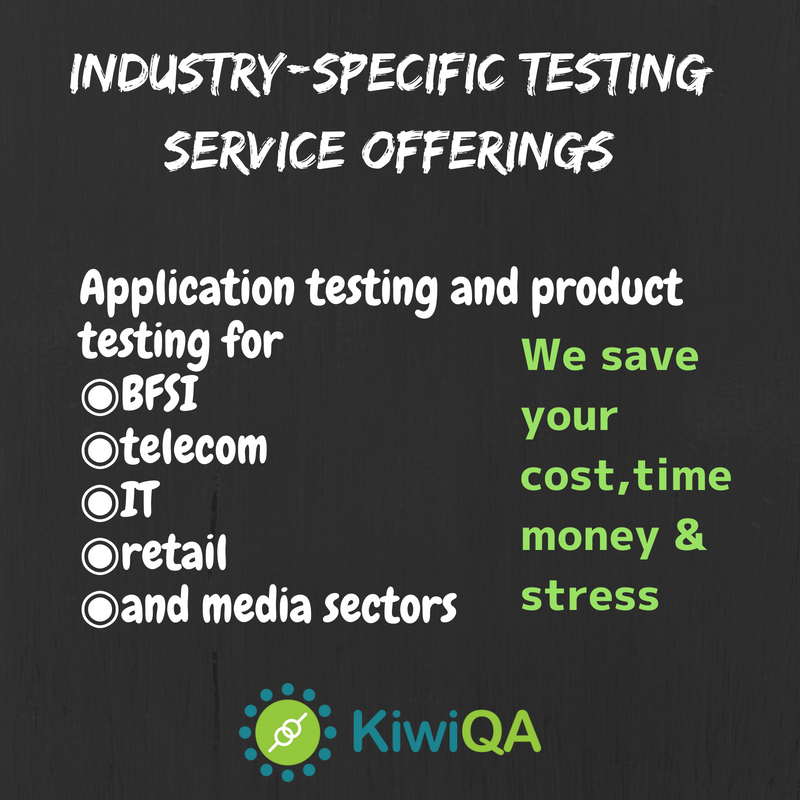 which makes the testing processes extremely important. Volume-It is estimated that approximately 2.3 trillion gigabytes of data are generated on daily basis. The exponential rise in data is coupled with the Internet of Things (IoS) which allows the recording of raw, detailed data streaming through these devices. Under such circumstances, sequential processing becomes extremely tedious leading the organization vulnerable to threats. Download : Manual & exploratory testing on 500+ real browsers and mobile devices. Increasing need for integration of huge amount of data available: With multiple sources of data available, it has become important to facilitate the integration of all data. Instant Data Collection and Deployment issues: Data collection and live deployment are very important to meet the business needs of an organization. But challenges like proper data collection etc. can be overcome only by testing the application before live deployment. Real-time scalability issues: Enormous Data Applications are assembled to coordinate the level of versatility included in a given situation. Basic mistakes in the structural components representing the configuration of Big Data Applications can prompt most exceedingly terrible circumstances. There are also multiple challenges associated with testing of big data, including performance and scalability issues, meeting speed of data, understanding it and addressing data quality, node failure as well as problems related to continuous availability and security of data. Hadoop (a testing framework software allowing for the processing of large datasets) can be used to handle all issues related to bad data or data quality issues. Hadoop usually overcomes all traditional limitations of storage and computation of the huge volume of data as it supports any type of data and is open source as well. Being very cheap, simple and easy to use, it allows working on multiple cluster nodes simultaneously while offering linear scalability and thereby reducing scalability related issues. NoSQL is another next-generation database management system that differs from relational databases in some significant ways and attempts to solve all Big Data challenges while supporting a less rigid and more anywhere and write-anywhere functionality. This allows data to be replicated to all other nodes and readily and quickly available to all accounts independent of their locations thereby increasing the performance of the data available. Cassandra is a NoSQL solution which can be suggested by a tester to accommodate large and complex requirements of Big Data workloads. It enables sub-second response time with linear scalability so as to increase throughput linearly with the increased number of nodes and to deliver very high speed to customers. Parallelism: Without parallelism, the execution of a product framework is constrained to the velocity of a solitary CPU. An approach to accomplish parallelism is to intelligently segment application information. Indexing: Indexing is another solution, which a Performance Engineer in Big Data Domain can consider to deal with performance related issues. Indexing refers to sorting a number of records on multiple fields so that an index is created on a field that creates another data structure which holds the field value and pointer to the record. Clustering techniques: In clustering data is distributed to all nodes of a cluster as it is loaded in. Large data files are split into chunks which are handled by different nodes in a cluster. Each part of the data is duplicated across several machines so that single machine failure may not lead to data unavailability. One example of a Clustered database used to handle Big Data is Hadoop. Data Partitioning: In Data apportioning, the System regards CPU centres as individual individuals from a group and spots legitimate allotments of information at each CPU. Informing between allotments is preoccupied so it lives up to expectations the same path over the system or over the neighbourhood transport. 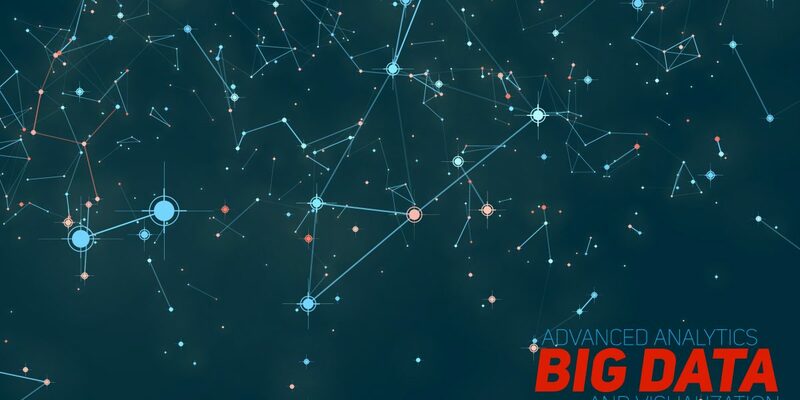 While big data testing may be the industry’s next big thing, testing teams may yet not fully comprehend the implications of big data’s impact on the configuration, design and operation of systems and databases. Hence, testers require a well-defined strategy to execute their tests, though there are many new unknowns as big data systems are layered on top of enterprise systems struggling with data quality. 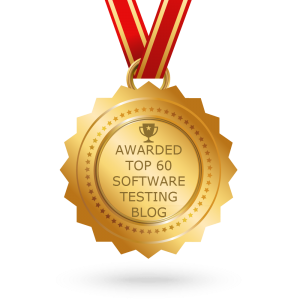 The above techniques may assist software testers to cope up with new challenges.